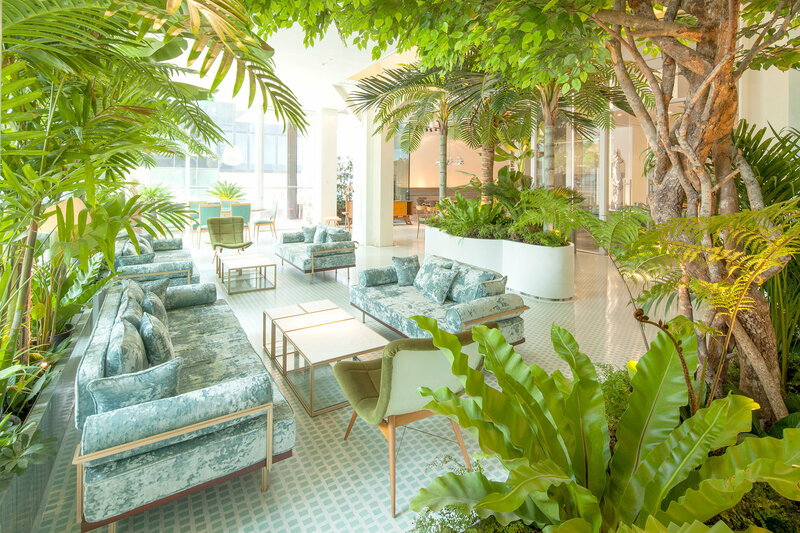 'PACE Sales Gallery' is a venue designed as an integrated, single-location, for sales and client services of The Ritz-Carlton Residences, Bangkok at MahaNakhon, MahaSamutr Private Country Club and Villas, NIMIT Langsuan as well as Windshell Naradhiwas development. PACE Sales Gallery is open daily from 10AM - 6PM. 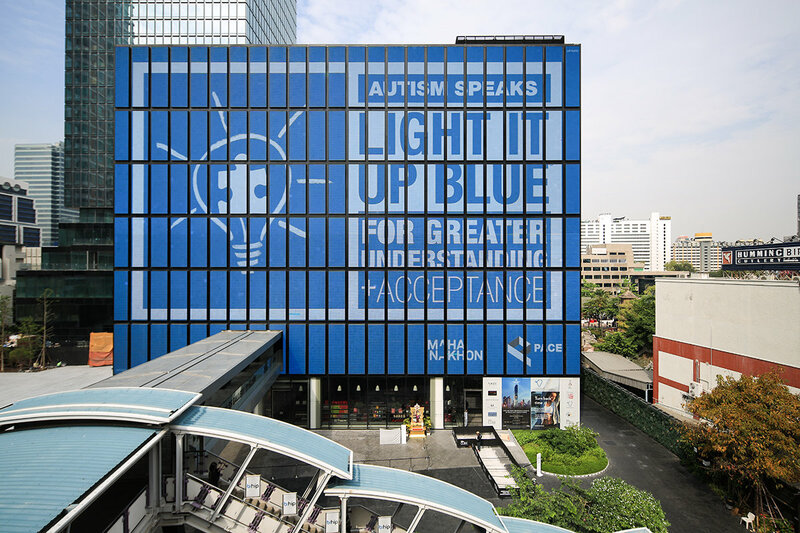 and understanding of autism around the world. Mr.Kipsan Beck, Managing Director of MahaNakhon, welcomed professors and students from China University, Kunming University of Science and Technology and Rangsit University and share PACE vison in developing Thailand’s tallest landmark. 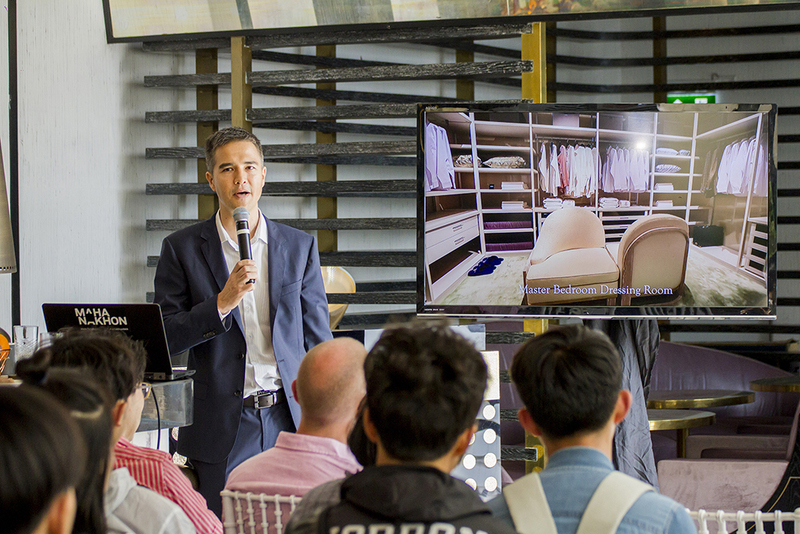 The seminar was organized at VOGUE Lounge, MahaNakhon CUBE. 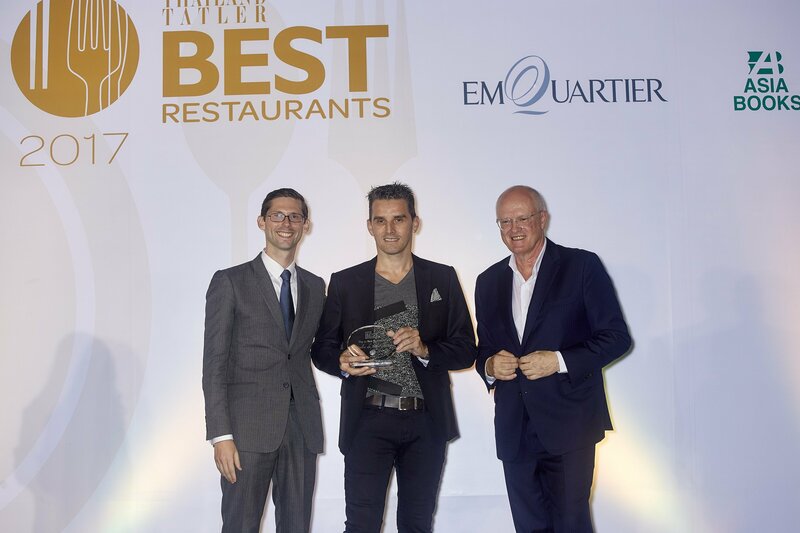 Congratulations to L’Atelier de Joël Robuchon, one of world-class restaurants in MahaNakhon CUBE, which has recently received two awards from Thailand Tatler Best Restaurant and BK Magazine Best Restaurant. 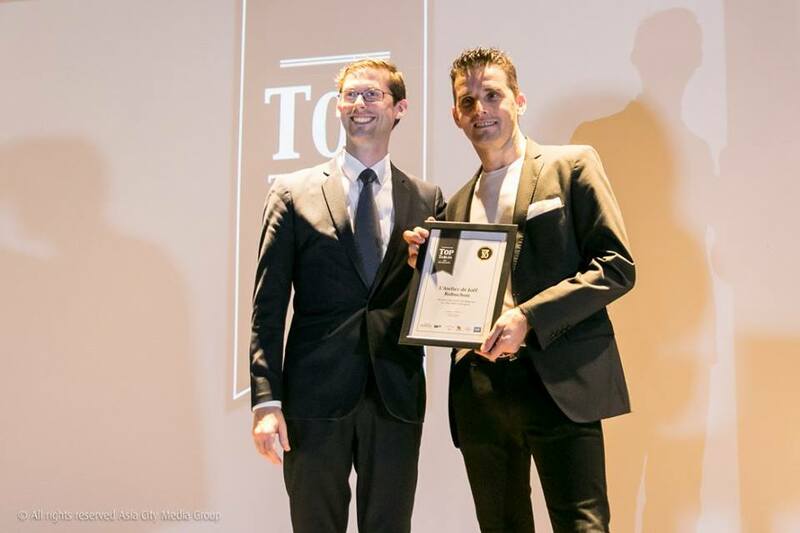 and Quentin Arnould, General Manager were in attendance. 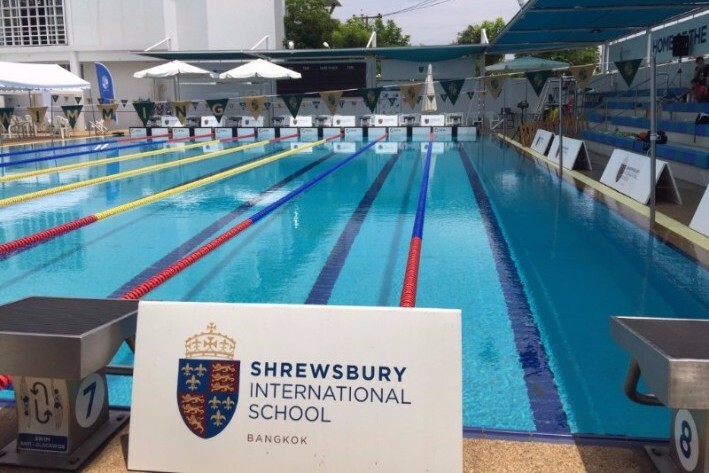 As the center of sports and lifestyle activities, MahaSamutr Country Club Hua Hin recently sponsored the Bangkok International Schools Athletic Conference (BISAC) Swimming Competition and BISAC’s Golf Invitational 2017. 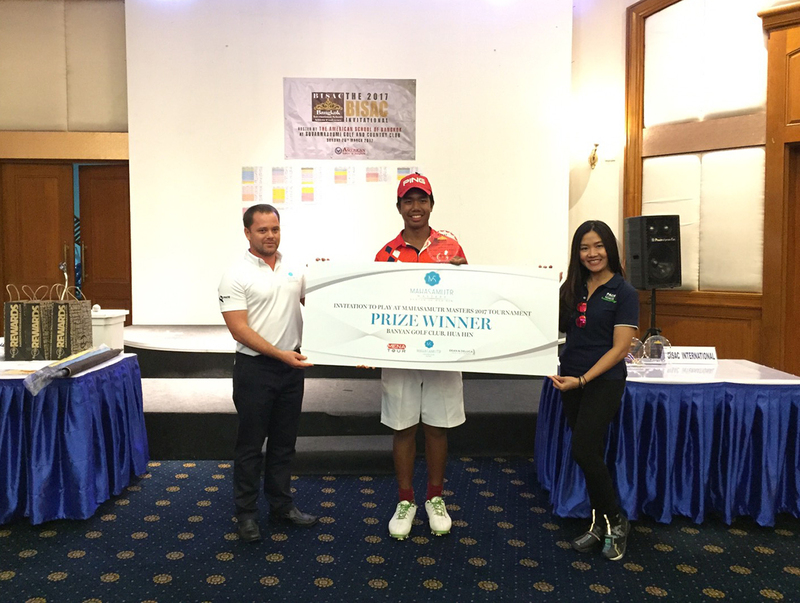 The golf player with best gross score received an invitation to play at our MahaSamutr Masters 2017 tournament. 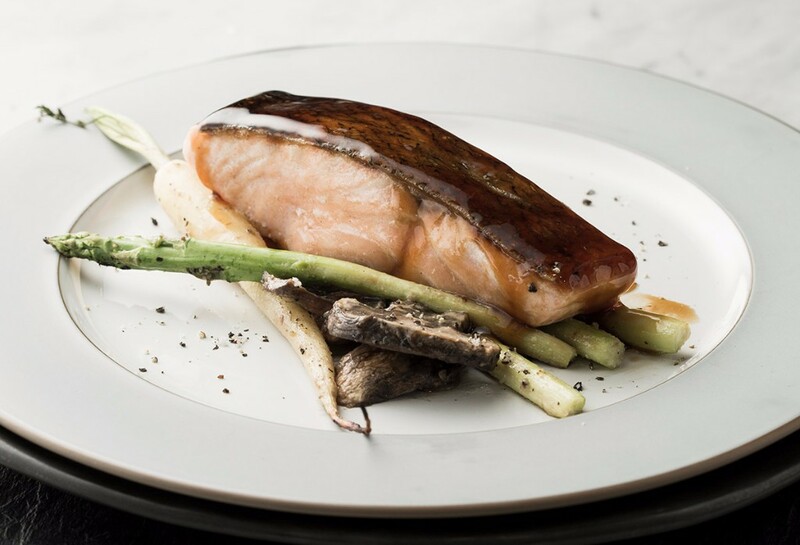 DEAN & DELUCA Thailand collaborates with Food4Good to help malnutrition among underprivileged children in the Thai society. The campaign starts from 1st March – 31st December 2017. 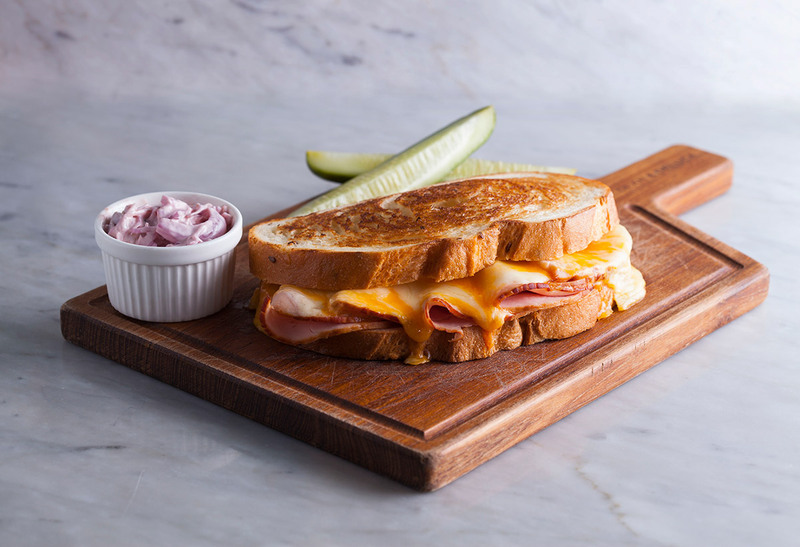 DEAN & DELUCA would donate 10 baht for each of the Salmon Teriyaki and Ham & Cheese Melt Sandwich sold. While every iced Latte sold would contribute 5 baht per cup to this Food4Good project. Brown Thomas of Ireland. Originally founded in 1848, Brown Thomas is Ireland’s most beautiful lifestyle store with locations in Dublin, Cork, Galway and Limerick. 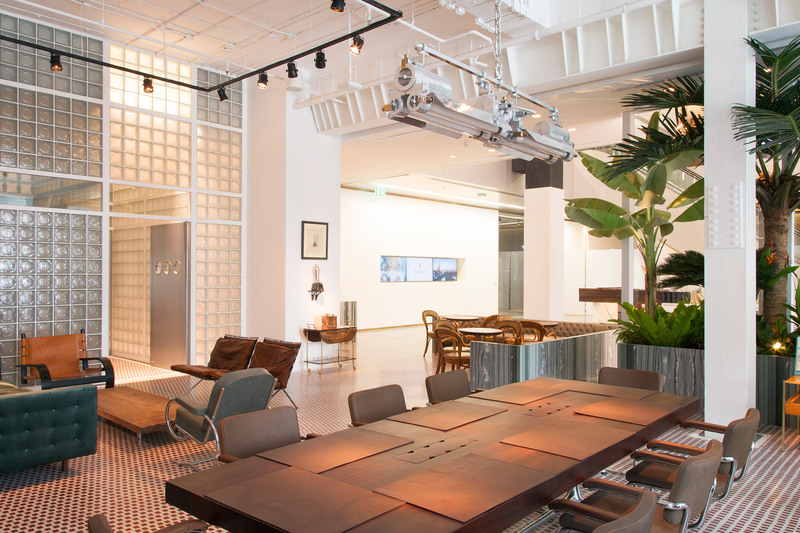 with plans to expand the range in the future! special promotion with, ‘MAHASAMUTR SUMMER OFFERS’. 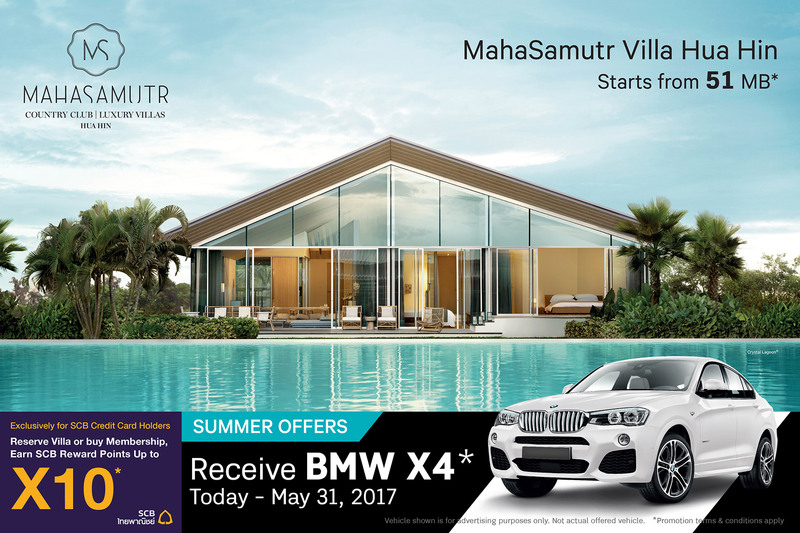 Purchase a MahaSamutr Villa, and receive BMW X4, (valued over 3 MB*). reserving a villa*. Offer starts from today to May 31, 2017. 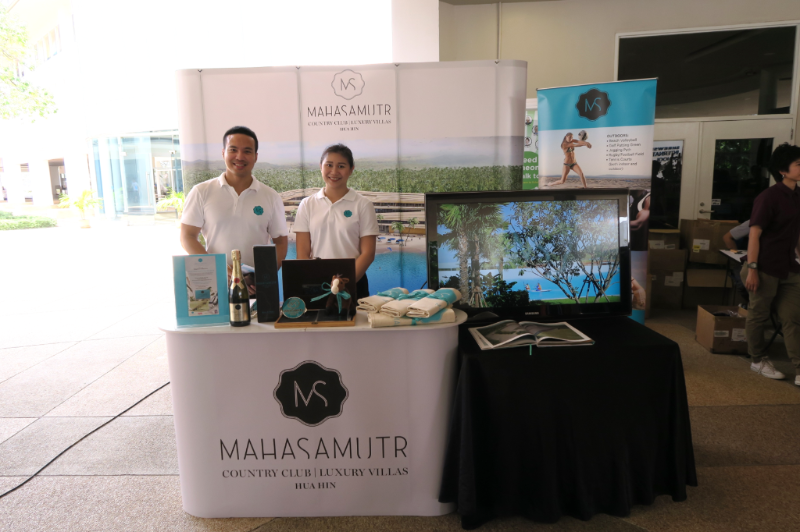 Or purchase a lifetime membership at MahaSamutr Country Club with SCB credit card, and receive X10 SCB Reward Points* from today to April 30, 2017. * Promotion terms and conditions apply. 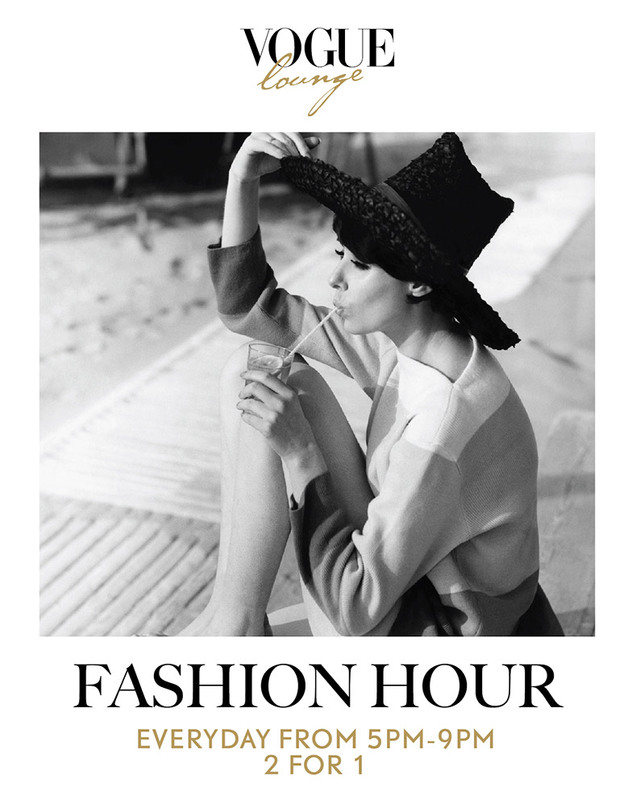 and get 2 cocktails for the price of one, every day from 5 PM. - 9 PM.